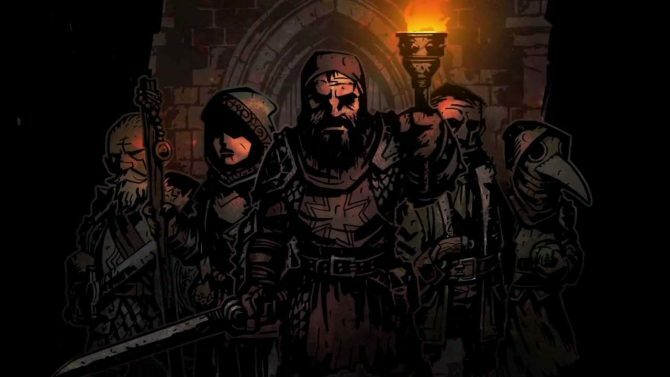 Developer Red Hook Studios announced that the acclaimed indie hit Darkest Dungeon will be coming to iPad later this month. 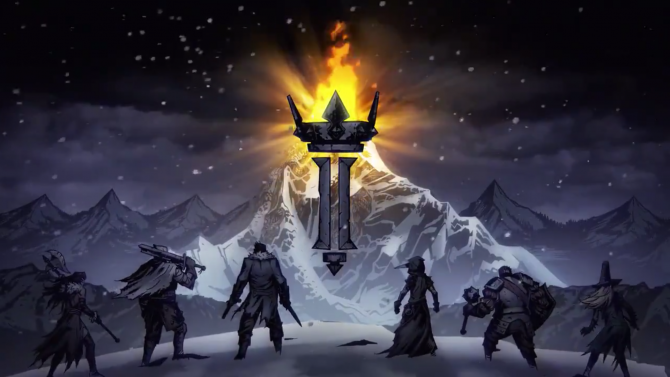 As one of last year’s most acclaimed indie titles, Darkest Dungeon brought players into the throws of insanity and madness with compelling (and difficult) gameplay, with the title to make the jump to mobile in just a few weeks. 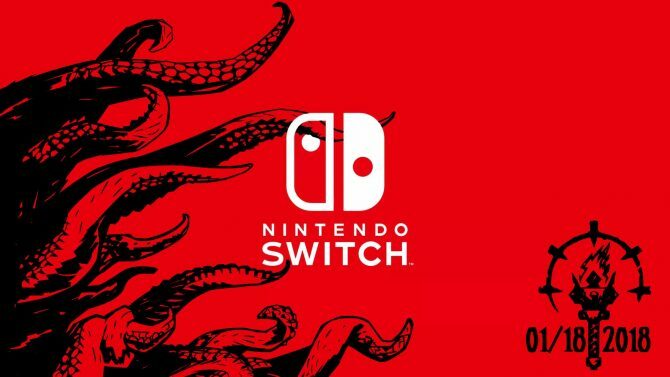 Over on the game’s official website, developer Red Hook Studios announced that Darkest Dungeon will head to iPad on August 24th, 2017 in a collaboration with developer Blitworks. The “Tablet Edition” of the game will be “jam-packed with all key features found in other platforms,” while the studio also added that “the touch interface fits the game perfectly.” The studio even explained that users who want to transfer their save files from the PC, Mac, or Linux versions of the game can simply save their files to a file transfer service (such as Dropbox), download to their iPad, and import the save to continue their progress. 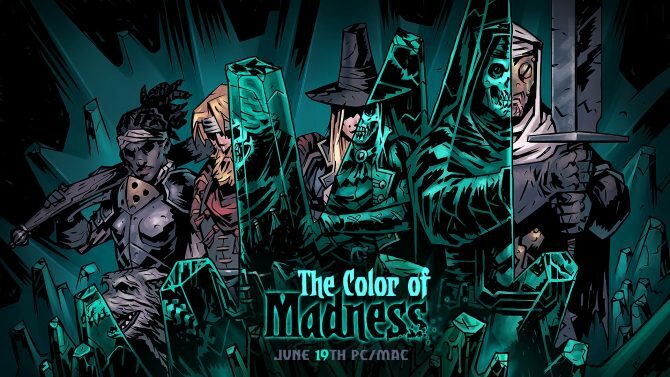 No price has been announced at this time for the iPad version of the game, though Red Hook said that the Tablet Edition “uses the traditional premium business model” in which players that purchase the full edition of the game will get “all the core game features.” The studio also said that the game’s Crimson Court DLC will also release for iPad later this year. 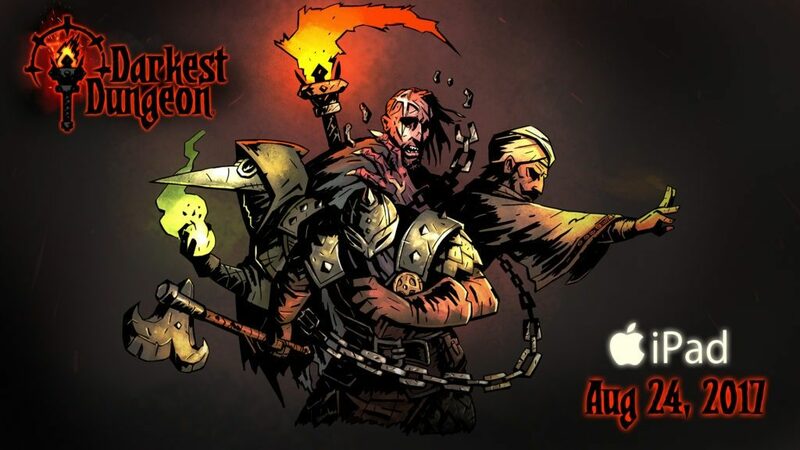 Darkest Dungeon is available now for PS4, PS Vita, PC, Mac, and Linux, and will release for iPad on August 24th, 2017.